Engineered for business - today and tomorrow Using the latest Intel technology, our products provide the utmost in flexibility. Add to your protection as you need it - without changing or upgrading your hardware. That means you benefit from future software and performance enhancements which guarantees the best possible value for money. Full wireless coverage - for every office Our SG 100 Series desktop models with integrated wireless are a very tidy solution for even the most compact office space. 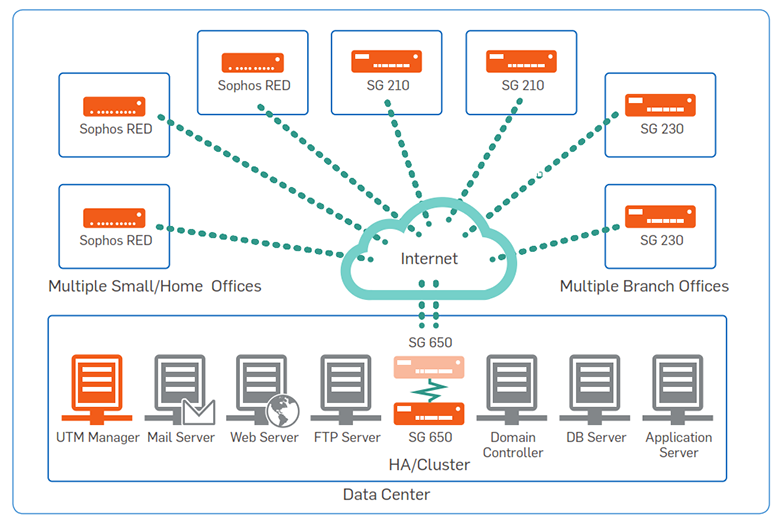 As the access point is built in, you do not require any extra hardware. 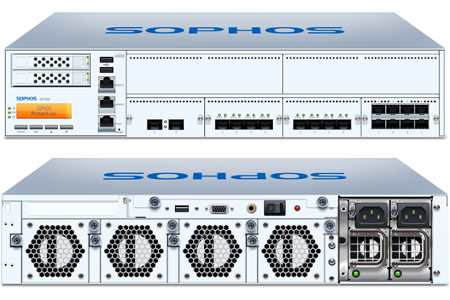 Should you need additional coverage or have a larger space, you can add Sophos access points.